Countdown to the release of “Into the Zone”! 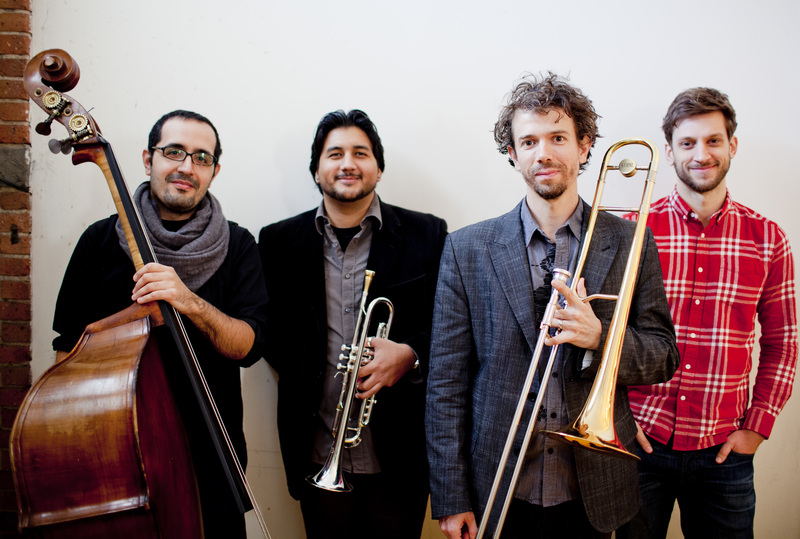 Ryan Keberle & Catharsis to release 2nd album September 30th on Dave Douglas’ Greenleaf Music! New Recording finished and set for a release later this year! Catharsis on Tour – New EP Released! Ryan Keberle and Catharsis is NOW AVAILABLE everywhere! Music is Emotion will be released THIS TUESDAY, Feb. 19th! !